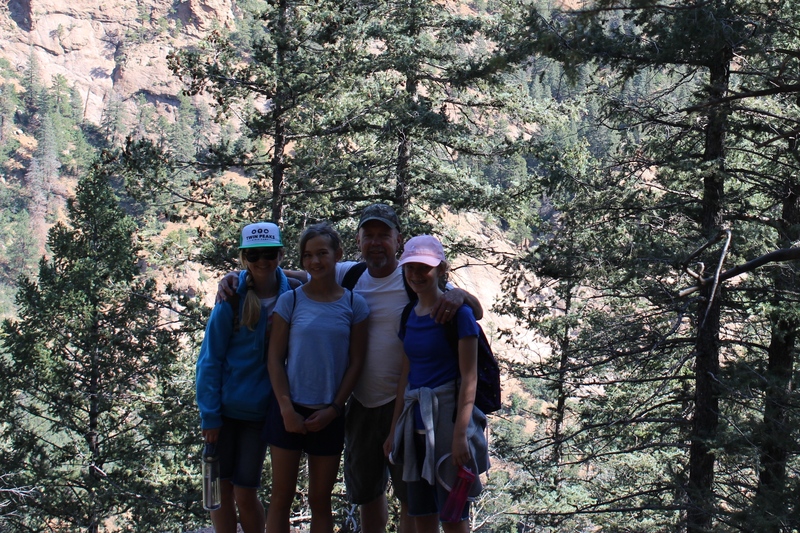 There are many hiking and cycling trails in the Cañon: The Columbine, Mt Cutler, Muscoco Moutain, Saint Mary’s Falls, Seven Bridges, and the Stratton Open Space are just a few of the trails. So take your pick and have a nice morning or day hike, just about anytime of the year. 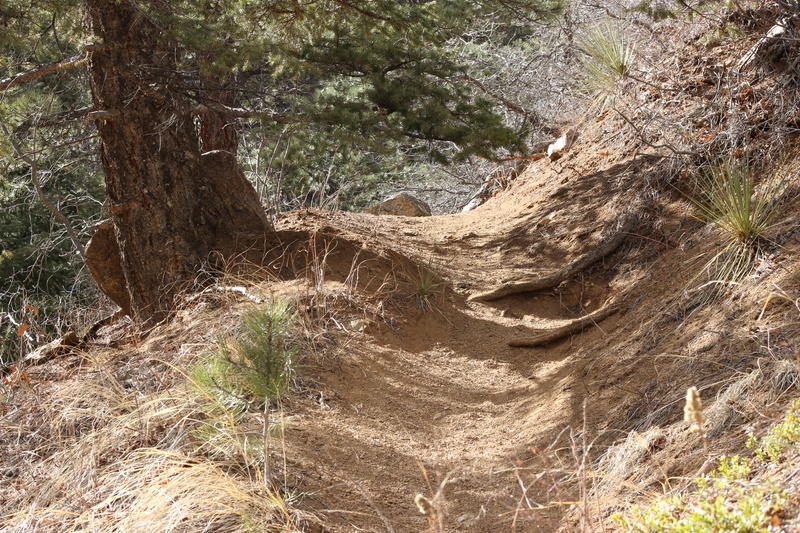 While the visitors centers are open only part of the year, the Cañon and the hiking trails are usually open year round. This is a popular destination for visitors to the park. There is a nice sized parking area and a visitor center. Bathroom facilities are a couple of porta potties in the parking lot. They seem be well maintained. Make sure you bring your camera, or that your phone is charged. You will want to get some photos! The Visitors Center is only open during the summer, and early autumn but it is a fun place to stop. There are geological displays, antlers and other wildlife artifacts, a lovely tree house reading area as well as many other hands on activities. There is also a junior ranger program now. I may write more on that soon as one of y grandkids wants to work on it soon. 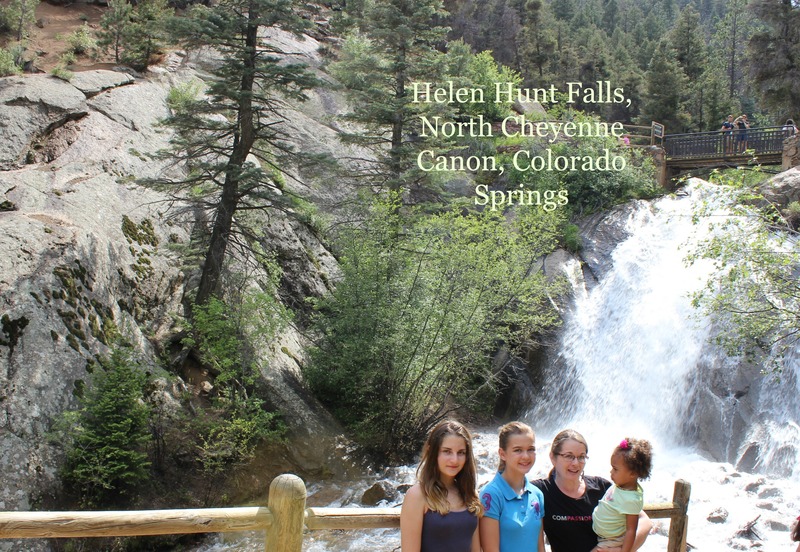 Whether you live in the Colorado Springs area, or you are visiting the area, check out North Cheyenne Cañon and Helen Hunt Falls. You will get a nice taste of Rocky Mountain air and the refreshment that comes from nature, without having to venture far from Colorado Springs.